The 7th ASEM (Asia-Europe Meeting) Economic Ministers’ Meeting was held in Seoul, South Korea. The theme for this year’s meeting was ‘Innovative Partnership for Inclusive Prosperity’ and was conducted under the Chairmanship of the Ministry of Trade, Industry and Energy of the Republic of Korea. 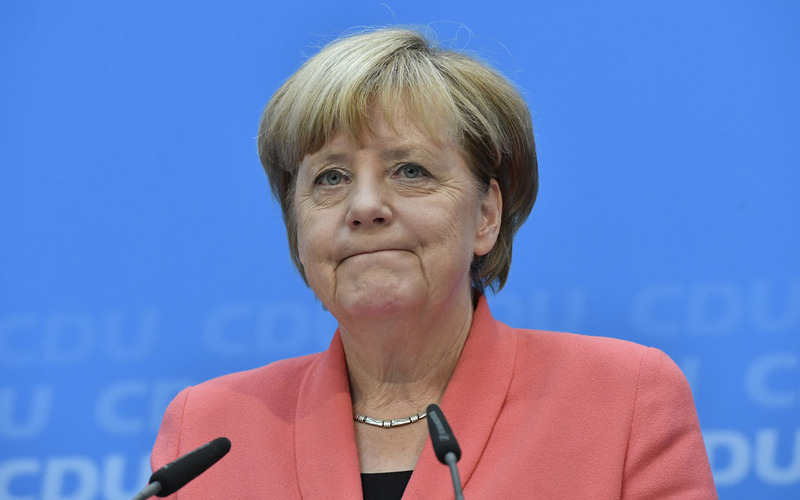 Angela Merkel won a fourth term as chancellor in Germany elections that lifted the far-right party Alternative for Germany into parliament for the first time since the immediate aftermath World War II. Tribal Cooperative Marketing Development Federation of India Limited (TRIFED) has inked MoU with e-commerce giant Amazon for selling tribal products on the website. Former Home Secretary Rajiv Mehrishi was sworn in as the new Comptroller and Auditor-General (CAG) of India, succeeding Shashi Kant Sharma. Indian Coast Guard’s (ICG) new interceptor boat V-409 was launched in Mangaluru, Karnataka by Bharathi Defence and Infrastructure Limited (BDIL). Prof C.N.R. Rao was awarded the 2017 Von Hippel Award, the highest international prize in materials research. He is the first Indian and first Asian to win the award. China has banned exports of some petroleum products to North Korea as well as imports of textiles from the area, in pursuance of a UN Security Council resolution, passed after Pyongyang’s latest nuclear test. Olympic silver medallist shuttler P.V. Sindhu has been recommended for the prestigious Padma Bhushan, country’s third highest civilian award, by the Union Sports Ministry.